Home / Unlabelled / Milligram feat. 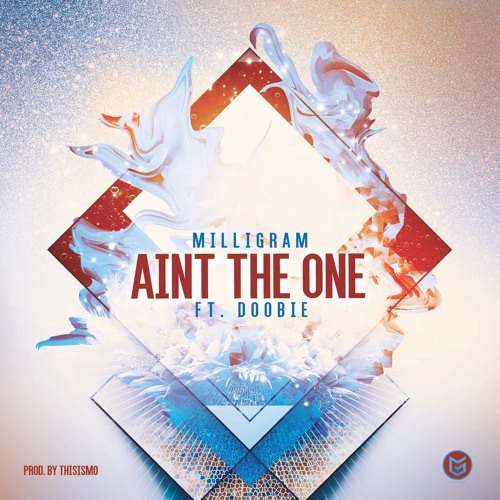 Doobie - "Ain't The One"
Milligram feat. Doobie - "Ain't The One"